I flew off the drone and found out! Amami Oshima still has plenty of undeveloped places! A lot of waterfalls will appear when it will rain. I am wondering where this water is flowing from. You can easily see if there is a drone when investigating there. 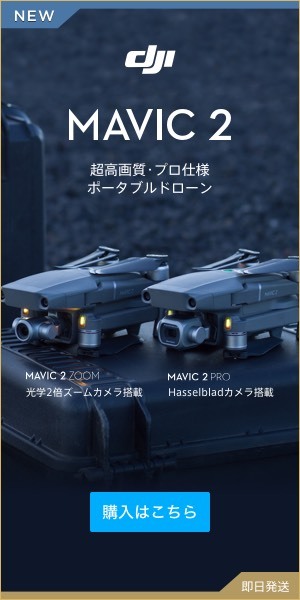 Recently I began to skip the drone, I knew one after another where I could not go. I feel the splendor of droning once again. I would like to cooperate with support by all means if there are people who want to experience and see. You are a Drone Skywalker from today too!